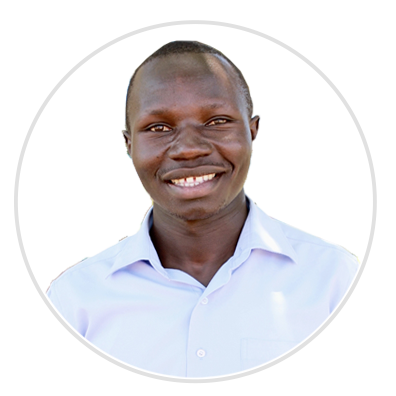 We have 100 Ugandan staff members led by our executive team of 5 individuals. Our leaders work side by side their teams serving them as Jesus served His disciples. Our Ugandan executive team has 3 members who lead our 8 managers. In Uganda, we are 100% Ugandan run, employing over 100 Ugandans. Our Cherish USA staff works from Austin, Texas to do all fundraising, marketing, events, and spreading awareness in the US. Cherish Uganda started in the UK, and our UK office is run by Anne Waldock who oversees all accounting and partnership efforts. Our board is divided by location. We have board members in the UK, the US, and Uganda to comprise our International Board of Directors.